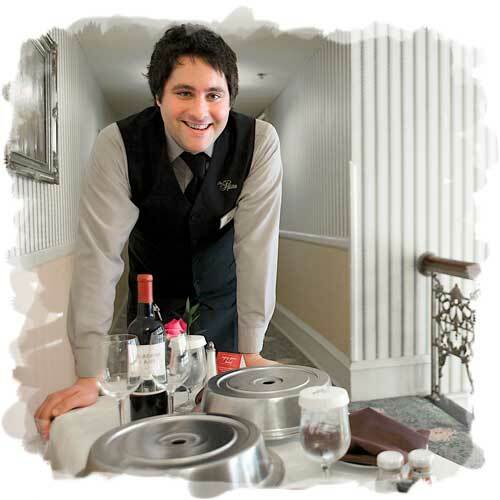 At one of the best Milwaukee hotels with room service, you’ll find an extensive 24-Hour room service menu. The Pfister Hotel room service menu caters to every appetite, all crafted with care by the Pfister’s culinary team. Choose from appetizers, entrées, snacks, cocktails, specialty coffees, and desserts that you can enjoy in the comfort of your private guest room or suite.